If you’ve been wondering when EA might finally stop cancelling, rebooting, or shifting developers on its Star Wars titles, a recent earnings call may have given us some answers. 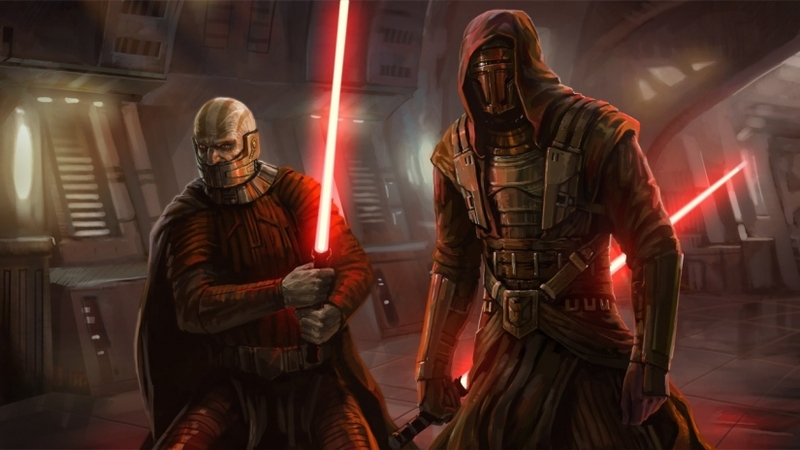 According to one of the call highlights, Respawn’s Star Wars Jedi: Fallen Order release date is set for fall 2019. In the same statement, EA mentioned that the expected to deliver a new Plants vs. Zombies title as well. While the wording of that last part initially seems a bit odd (Star Wars Jedi is a sports title now? ), Star Wars Jedi is, in fact, not a sports title. Jorgensen was simply saying that Star Wars Jedi: Fallen Order would be joining EA’s yearly roster of sports titles with a fall release. Since announcing the title of the game at last year’s E3, we had heard basically nothing more about Respawn’s Star Wars game until Jorgensen’s comment. Fall could mean anytime from September to November, depending on how the publisher is choosing to define the seasons. Given that the specifically mention adding it alongside the sports lineup in the fall, we’re guessing they mean September, which is traditionally when most EA Sports titles find a release date. This would give EA and Respawn ample time to fully unveil the game, show it off at E3, and then get it out ahead of the usually busy fall gaming season that starts in September and doesn’t let up until we’re into December. Plants vs. Zombies is also an interesting mention, and after last year’s rumor surrounding a Plants vs. Zombies Garden Warfare 3 announcement, fans are hopeful that the console hero shooter based on the mobile title gets another entry. Of course, they could just be talking about another mobile entry in the series, which has been somewhat of a trend recently. By mentioning these games in the earnings call, there’s a level of confidence about those statements as they relate to investors. With Sony out of the way at E3 this year, it would be a prime place for EA to announce and/or show us more.